After over thirty years of home daycare, my wife has firmly asserted that “ Children become what you allow them to be” So in that vein of thought do I transpose the fact that this growing group of young individuals who are apathetic, disinterested, self-centred, unappreciative and over expectant are a product of radically poor parenting? Maybe this accusation is a bit severe but it puts the owness back on the parents. While reading an article by the Love and Logic Institute, It brought to mind a new label, “Thieves”. In the article it was talking about how parents are creating financial issues with children and how they should be trained in understanding the value of money. It was about stealing the joy of earning their own way through life. That term “stealing” stuck in my mind. I want to push it into a larger arena. 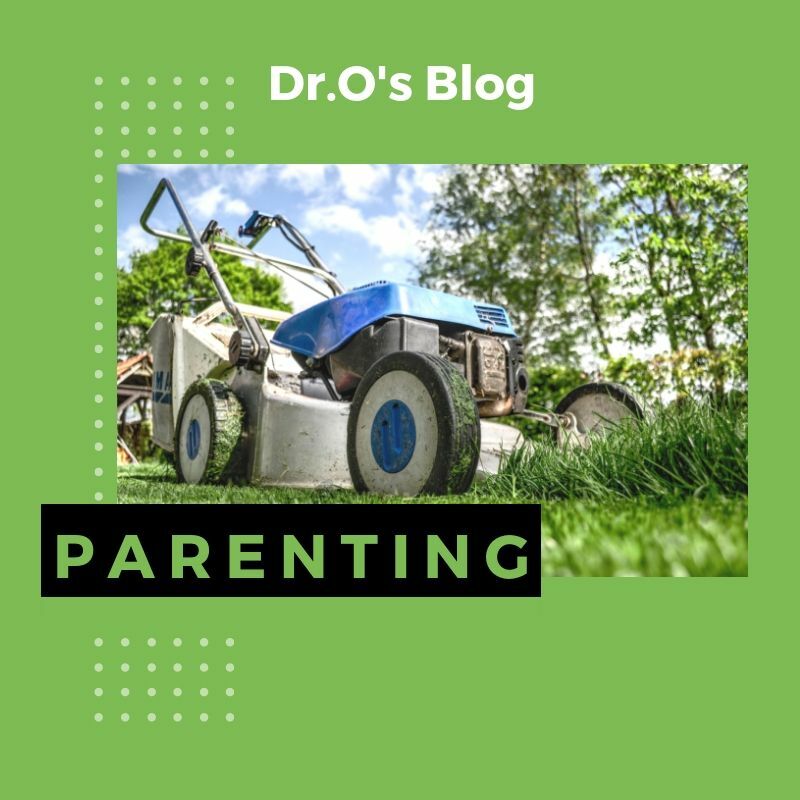 What opportunities have parents stolen from their children by trying to remove all hardships, growth pains, maturing experiences and the proper understanding that you don’t always get what you want? If parents truly want to show their children that they love them, what should they be doing for them? Secondly, I believe parents must be giving their children “a multitude of activities and opportunities to experience all that life has to throw at them, in its best and worst moments, that won’t cause permanent damage or injury”. Allowing them to scrape their knees, work through hurt feelings, understand frustration and loss and how to stand up for themselves are all important lessons to be learned not always avoided. The story is told of a parent calling their daughter’s college professor to ask for an extension for a deadline. The professor asked why the girl hadn’t called herself? The mom replied that her daughter didn’t feel comfortable with confrontation! Give children back their right to fight through life. Every conflict and every problem is an opportunity for you to teach your child. Through their endurance, they will reap the benefit of a life that can persevere. I pray that no parent will be labelled a “Thief”.